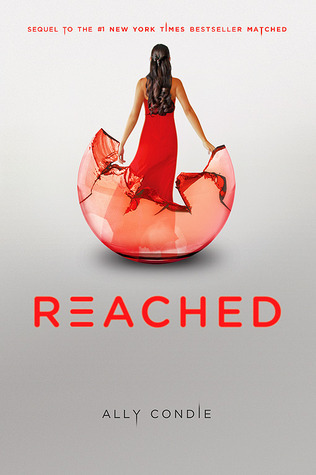 Reached is the 3rd and final book in the Matched series, after reading the wonderful first book I knew sucking sequels are on the way. ”Reached” was nothing like an ending, in a word it was dull. 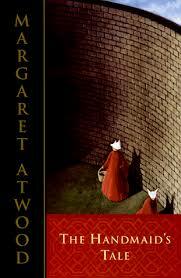 Dull and boring, as soon as I started reading it I knew, and just wanted to get over with the series. At first I thought my book was missing few pages then I realized that no, this is how the story is. After the second book I didn’t care about Ky, Xander, or Cassia, although it all ended rather predictably for all three of them. Still I don’t know why a sorter is needed when computers can do that job better and the special bonding between Kay and Indie was something I still don’t get.I wonder how they both became best trained pilots there ever was or how Xander got medical training so quickly. After leaving society and facing so much of trouble Cassia and Kay are landed in the raising. But again they have to be separated to work for the raising. Cassia has to work in society where she can be useful sorting things and helping the raising when the need arises and Kay has to work with Indie as pilot. Xander is also working for society which is a bit of secret for Cassia but soon everything will shift as the raising is planning to take over but this time with the help of plague. Will Cassia and Kay be together? Will Xander be able to confess his love to Cassia? What will happen to this society and the raising issue? My rating: 2 out of 5. Sorry, but I really didn’t like how the series ended. 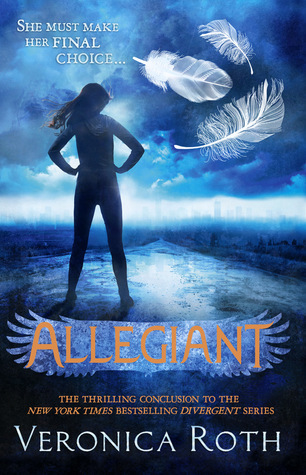 2nd and 3rd book were boring and there was no real story like the first book. 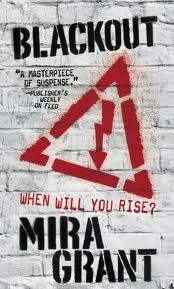 But still I recommend this to teenagers who like dystopian series, but be warned about lousy ending. 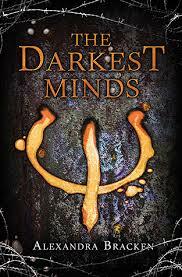 The darkest minds by Alexandra Bracken is the first book in ”The Darkest Minds” series. 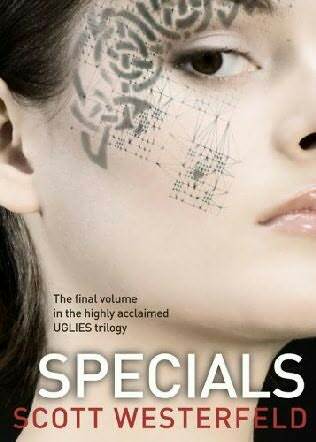 An absolutely spectacular dystopian novel that has the ability to captivate the reader on so many levels. Ruby had lived 10 years of normal and safe life even though she has witnessed few of her classmate die due to mysterious disease. She never bothered about anything until she woke up on her 10th birthday and her parents reported her to police and along with a group of teenagers branded ‘dangerous’ she was sent to a brutal government “rehabilitation camp.” These children might have survived the disease but they have emerged with something dangerous- supernatural abilities. After 6 years of torture and fearful life she escapes and joins the other kids to find a place where people like her are living safely. On the way to this place she falls for Liam a brave kid with good heart but she can’t get near to him, not after what happened to her parents that night. Her powers are her curse but soon she realizes that she is more powerful than she gave herself credit for. People will try to use her powers in every way possible against government if they find out. 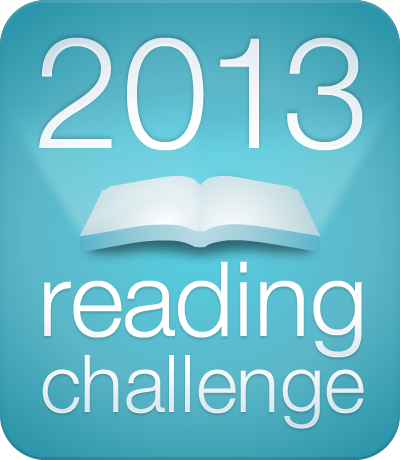 I really enjoyed reading this novel, my rating: 3 out of 5. I didn’t like the ending it was kind of predictable. But I am eager to read the remaining books in the series. 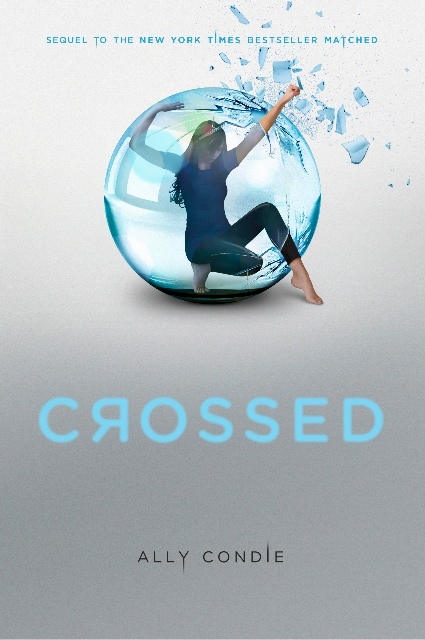 Crossed by Ally Condie is the second installment in Matched series. First book – Matched was a good YA read but Crossed is boring without any action. Author could have given importance to story development rather than poetry. Crossed picks up from where Matched lets off. Ky had been sent away to the Outer Provinces and Cassia is currently residing in a girl’s work camp. Now Xander knows the truth about Ky and Cassia but still he is good to her. Cassia goes to outer province in search of Ky where she teams up with a girl named Indie, whom I found kinda sneaky and secretive. Cassia and Ky’s relation irritated me to no end, their relation was supposed to be romantic one but instead it was irritative and plain. I liked Xander better than any character and sometimes wished Cassia could have chosen him instead of Ky.
Over all it was little boring, but if you liked Matched and want to read the complete series then there is no other option. My rating: 2 out of 5. Hopefully the third book ”Reached” (published in 2012) will be better than this.